The Champagne wine region, located about a 100 miles from Paris, lies in the historical province of Champagne in the northeast of France. Most famous for the production of the ‘sparkling white wine’, the wines produced here exclusively are named ‘Champagne’. The proximity to Paris undoubtedly enabled its economic success, as the 17th and 18th centuries saw the advent of great Champagne houses. At 49 ° N, Champagne is geographically located on the northern limits of the wine world. It’s high altitude and mean annual temperature of 10 ° centigrade makes for a rather fragile environment for wine grapes to ripen. But the presence of neighbouring forests helps stabilize temperatures and maintain moisture in the soil. The cool temperatures produce high levels of acidity in the resulting grape which is ideal for sparkling wine. 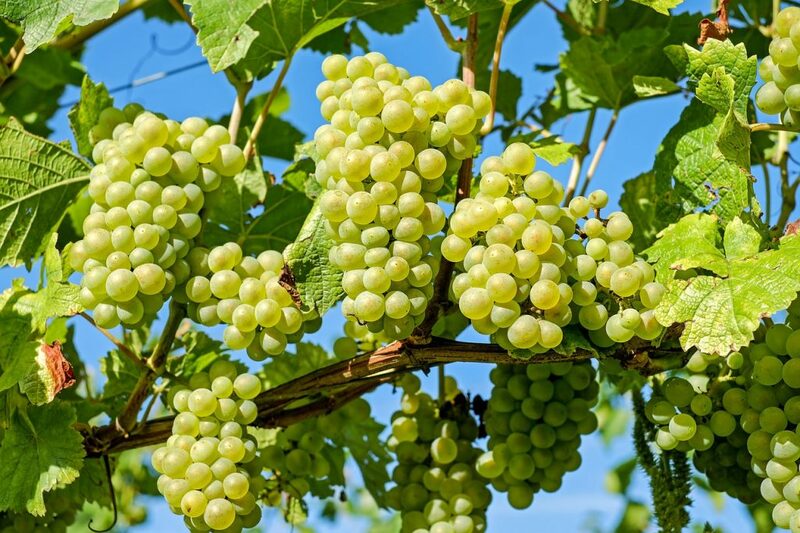 With such delicate growing conditions, the producers end up fighting an uphill battle with frost, hail, rain, poor soils which can cause rot, mildew, chlorosis, poor ripening, and a host of pests. As a reward for working under these tough conditions, these wines command some of the highest prices globally. The stakes are so high – the risk and the investment so to play it safe, Champagne became one of France’s most firm adoptees of the chemical revolution in viticulture. This turned it into one of least-organic wine regions, using pesticides of the highest concentration, nationally. Attitudes, however, began to change. Many producers began to feel that chemical farming wasn’t doing any good for the environment or the wines. In the 1970s, the first organic pioneers in Champagne appeared and today Association des Champagnes Biologique en Champagne-Ardenne (ACB) has 63 organically certified producers with a total of 600 hectares. Many more are in the run for conversion, with 1.9 percent of Champagne’s vineyards already certified as organic. There are yet other producers who profess to be organic or biodynamic, but without certification. Going organic in such a challenging terroir (sense of place) is not without challenges, but organic viticulture is a system that uses no pesticides or synthetic chemicals in the vineyard and relies on compost as fertilizer. Biodynamic viticulture takes it one step further – it incorporates concepts outlined by Rudolf Steiner- which include the use of soil supplements such as chamomile and quartz, an astronomical calendar for planting and harvesting, and balancing predators and prey to manage pests. 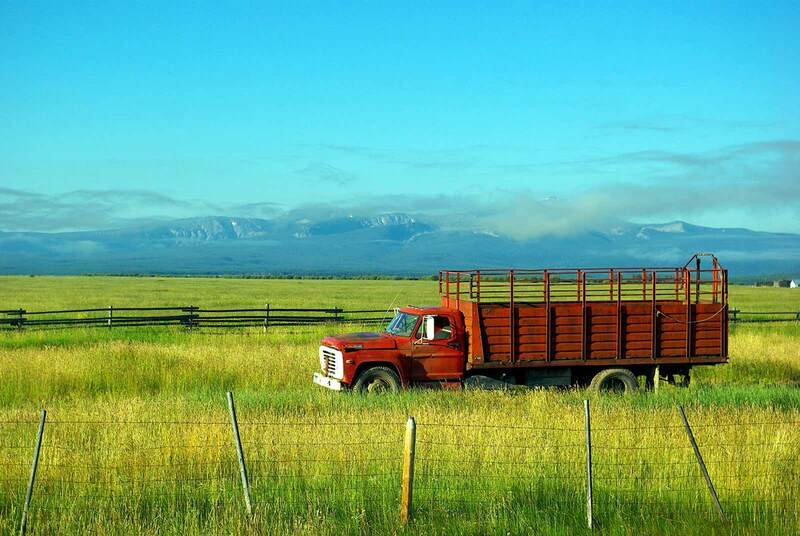 While organic farming is widely accepted, critics are not as convinced about biodynamic farming. Biodynamic enthusiasts, on the other hand, contest that their vines are stronger and the wines are more flavourful. In the words of one farmer who practices the biodynamic method, a sick plant is the result of the dysfunctions in the soil/plant; and in his quest to explore how to make plants live better, he did away with chemicals and tried going organic. However, the soil did not change as much or as soon as expected. But going bio-dynamic changed the soil very fast. This is a method that not just small producers, but larger houses too are trying out. Listen to the version of Jean-Baptiste Lecaillon, the “chef de caves” or cellar master of Champagne producer Louis Roederer. Lecaillon, who was entrusted with the mandate of taking the brand Roederer into the 21st century, believes that winemaking of the 21st century happens in the vineyards; whereas earlier, the winery was separate from the vineyard. One of his goals was to have more taste from the vineyard, so they stopped using herbicides to get deeper root systems going further in the bedrock. After trying out both organic and biodynamic, by 2005 it became clear that the taste, texture and depth were increased in biodynamic farming. However, there are limits to biodynamic farming, he says. Champagne is a difficult terrroir and maybe here you just need chemistry. The biodynamics are to be left to top terroirs. There are producers on the other hand, who say that enrichment in flavor is hardly noticeable; and it only increases the already high price. This hasn’t stopped other Champagne houses from experimenting with biodynamic practice, though the change has been slow. The litmus test came in 2017, when there were massive crop losses on account of Botrytis (gray rot). The biodynamic farmers say their vineyards were much more resistant to it. It is still early to assess the 2017 vintage, and indeed early to assess farming methods’ impacts on overall quality, as Champagne is typically laid down between two and 15 years before release. Only time will tell how significant the impact of biodynamic and organic farming is on the flavor profile of wines. But this has definitely caught the attention of the younger generation, as they often come into contact with biodynamic practices through the young wine growers group in Champagne. Several are experimenting, though very few have converted into certification. This is because, to be certified, the whole domain needs to be certified. It’s not so easy to sell this idea to the older generation or the rest of the family. What is here to stay are the moves in the greater industry to become more eco-friendly and sustainable. There are a range of sustainable viticulture associations in Champagne, and new sustainability certificates. Although 8.7% of the wine sector has turned organic in France, compared to 5% of agricultural land, in Champagne the figure is just 1.9%, according to data from the public-private agency that promotes “green” farming in France. Even if Champagne region doesn’t yet embrace organic farming widely, it has been reducing its use of chemicals. In the last 15 years, the region has reduced the use of nitrogen fertilizers and pesticides by half, according to the Comite Champagne, the trade association for the 300 Champagne houses and 15,000 winemakers. And in 2014, it launched its own certification of “sustainable viticulture” for the specific requirements of the Champagne region. So far, more than 4,000 hectares of the region’s 34,000 hectares have been certification. The good news is that many practitioners are embracing organic as much as a philosophy as a process and this definitely aiding sustainability. The respect for the environment reinforces the organic movement’s philosophy, fitting well within the French concept of ‘terroir’, where soil, topography and climate all combine to influence the taste of the wine.